I don’t think I will ever grow bored at watching the sunrise. How many times in your life do you actually get up early, climb to a vantage point and enjoy the sun rising slowly on the horizon? I don’t do it often enough, that I know. The day feels longer and more productive, or shall I put it, more rewarding. Heading for a meal after the shoot feels like going for lunch while others are arriving to have their breakfasts. Of all the four mornings we spent on the rooftop, none were the same, all different. Same city, different light. 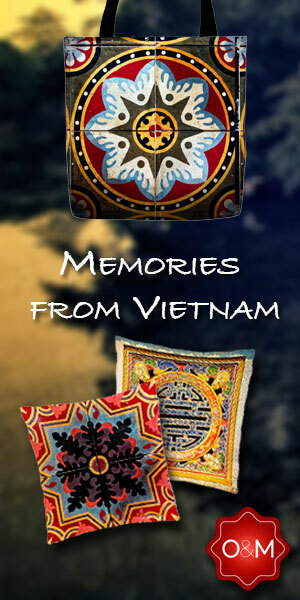 Enjoy the second set of samples from the rooftop overlooking Saigon’s District 1. 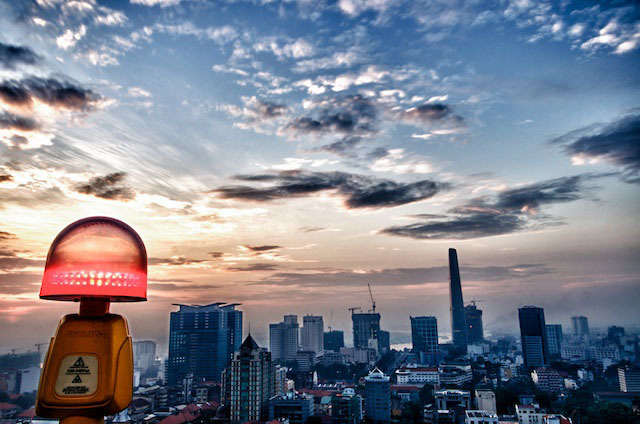 Sunrise over Saigon’s District 1. I’m sorry to disturb you. 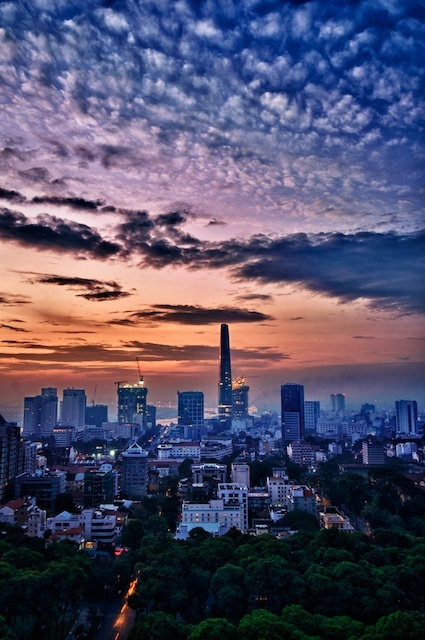 I want to take my friend to watch sunrise in Ho Chi Minh city when she come to HCMC. It’s hard to find where I can watch. I searched google and found your photos. 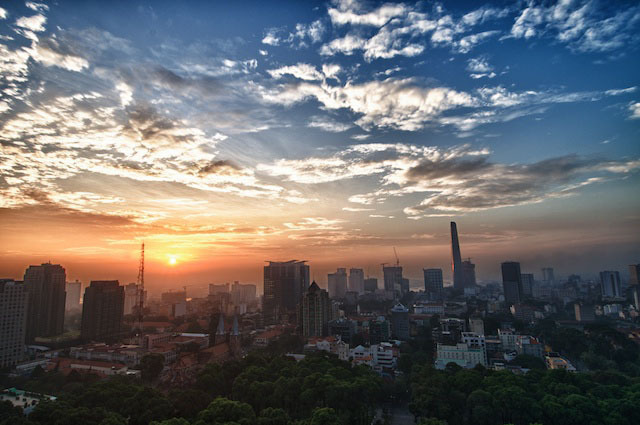 Your photos is beautiful Could you please show me where i can watch sunrise in HCMC?